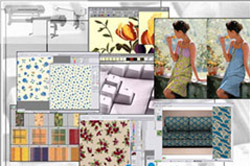 Esca Design new release ! Already over 60.000 stairs/years planned with EscaDesign ! 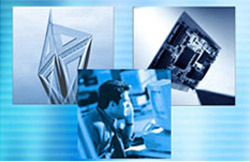 ESCA DESIGN is a complete software package including a sales module, a plan tool as well as stairs optimized CAD CAM. 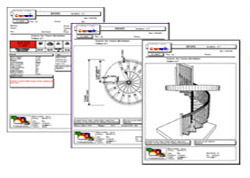 Small to medium and large stairs manufacturers rely on EscaDesign CAD platform, simple yet powerfull. 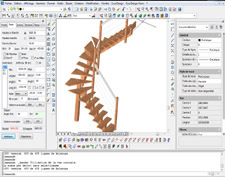 EscaDesign leverages on the global leading AutoCAD platform while providing you with the professional tools for stairs design.